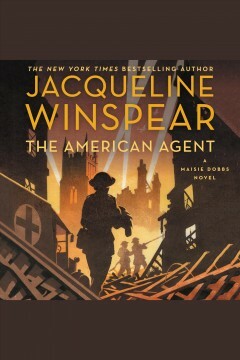 The American agent : a Maisie Dobbs novel / Jacqueline Winspear. 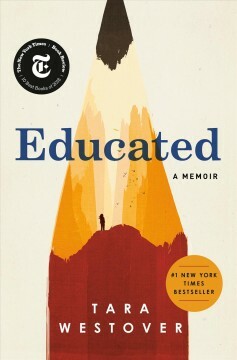 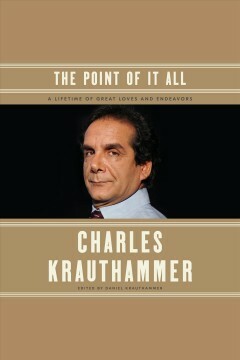 Charles Krauthammer ; edited by Daniel Krauthammer. 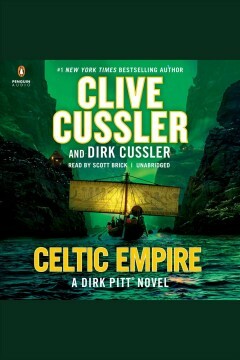 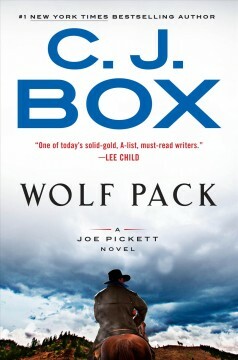 Celtic empire : a Dirk Pitt novel / Clive Cussler and Dirk Cussler. 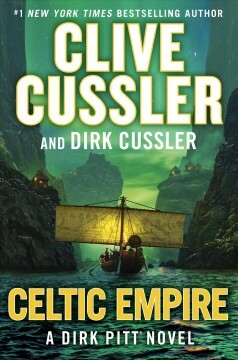 Clive Cussler and Dirk Cussler. 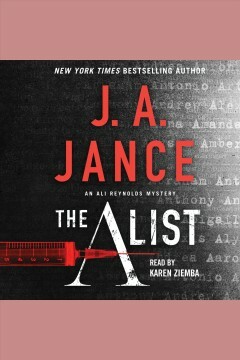 The A list : an Ali Reynolds mystery / J. 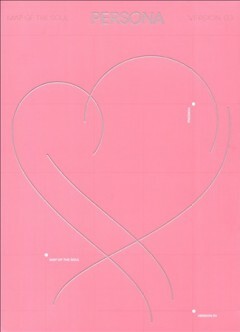 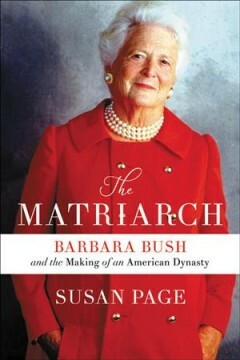 A. Jance. 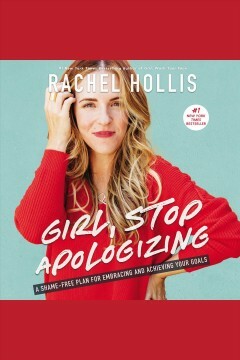 Girl, stop apologizing : a shame-free plan for embracing and achieving your goals / Rachel Hollis. 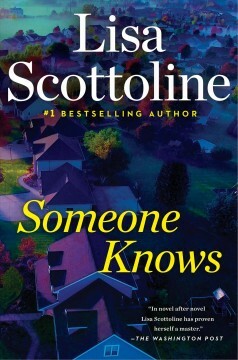 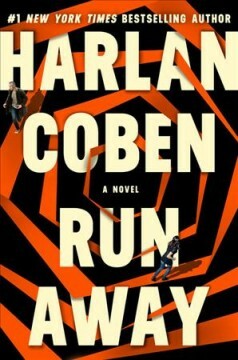 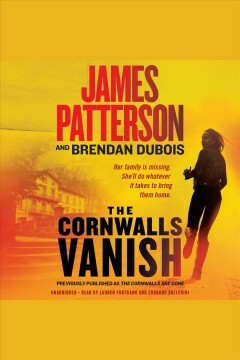 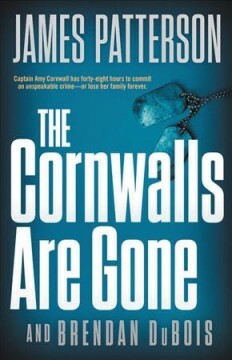 The Cornwalls are gone / James Patterson and Brendan DuBois. 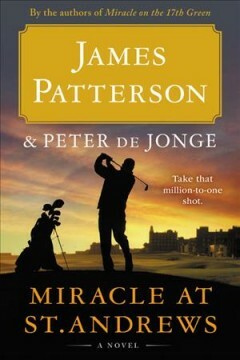 James Patterson and Brendan DuBois. 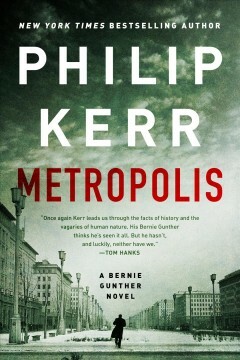 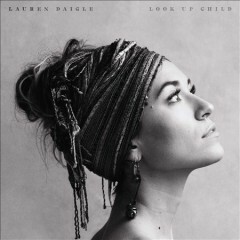 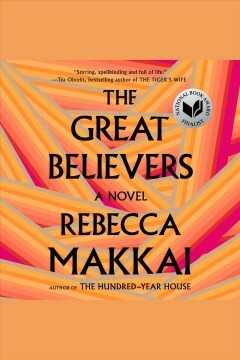 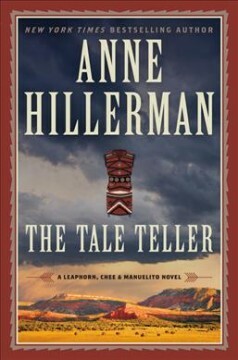 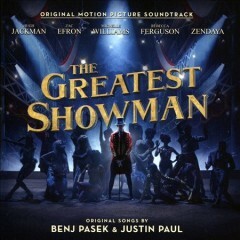 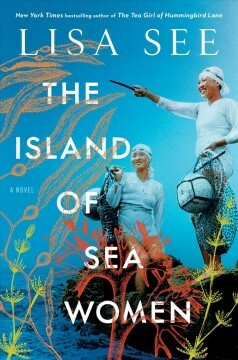 The great believers / Rebecca Makkai. 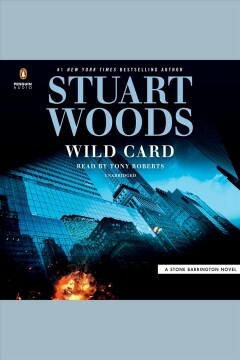 Wild card / Stuart Woods. 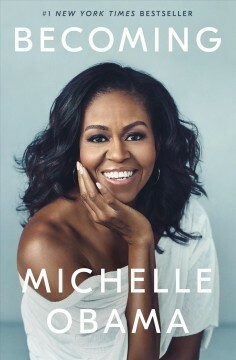 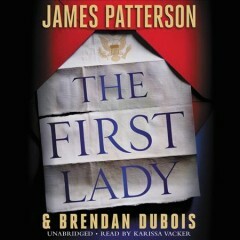 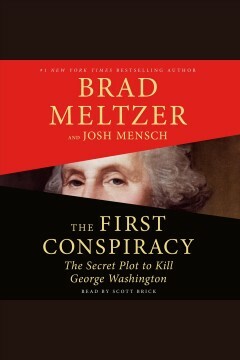 The First Lady / James Patterson and Brendan DuBois. 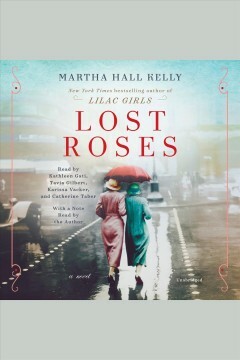 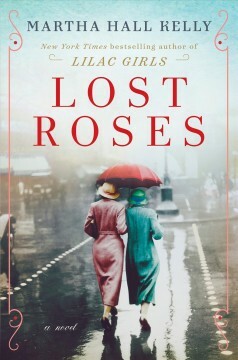 Lost roses : a novel / Martha Hall Kelly. 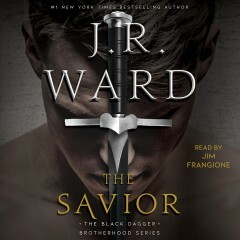 The savior / J.R. Ward. 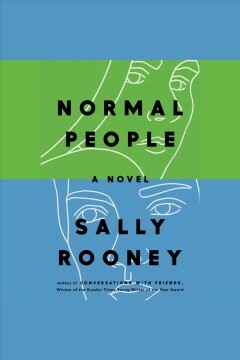 Normal people : a novel / Sally Rooney. 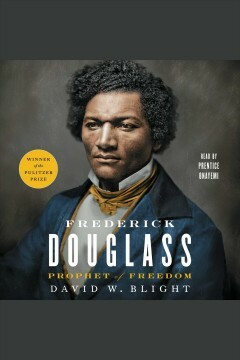 Frederick Douglass : prophet of freedom / David W. Blight. 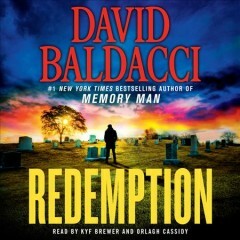 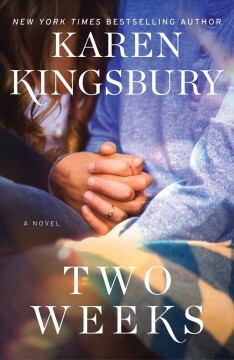 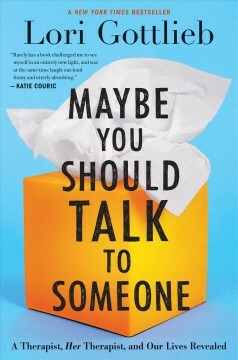 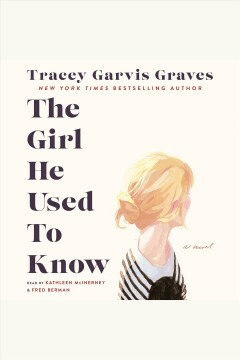 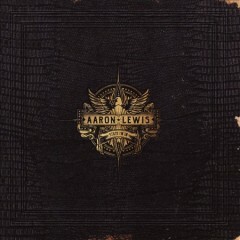 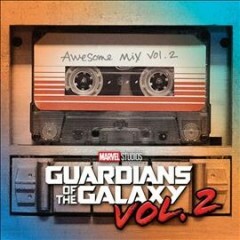 The girl he used to know / Tracey Garvis Graves. 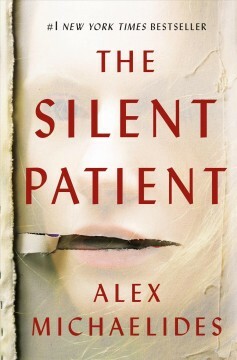 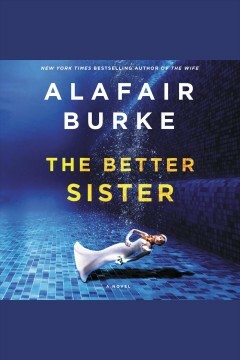 The better sister : a novel / Alafair Burke. 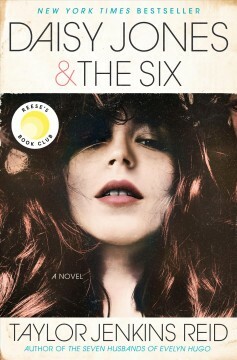 The mister / E.L. James. 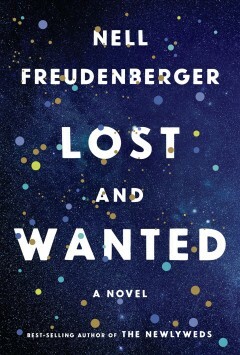 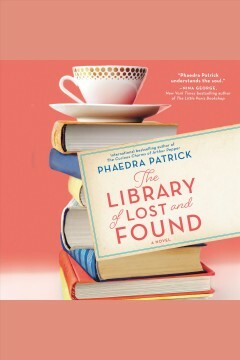 The library of lost and found / Phaedra Patrick. 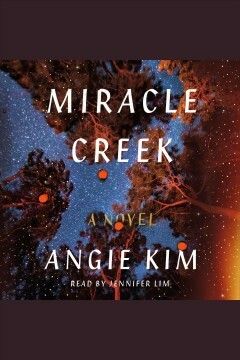 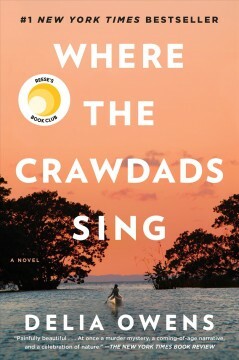 Miracle Creek / Angie Kim.